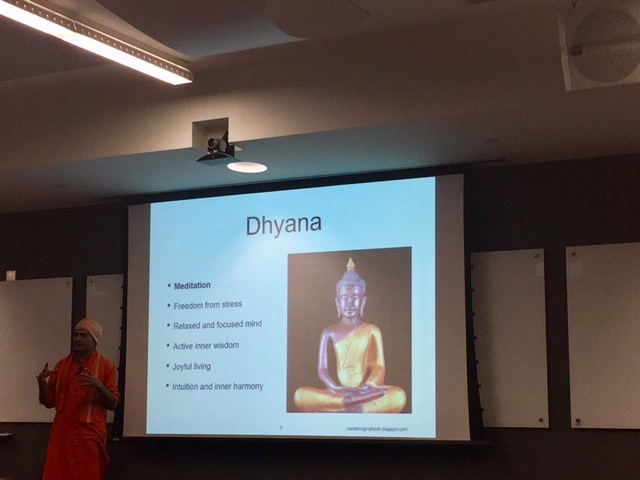 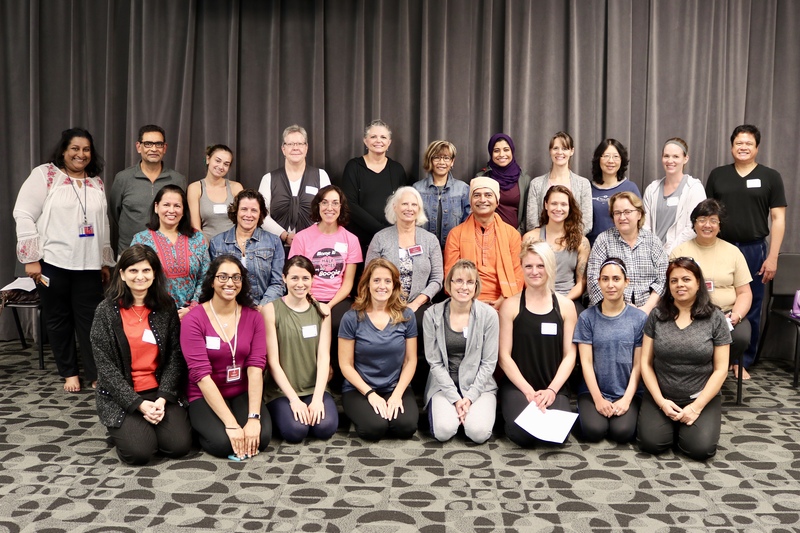 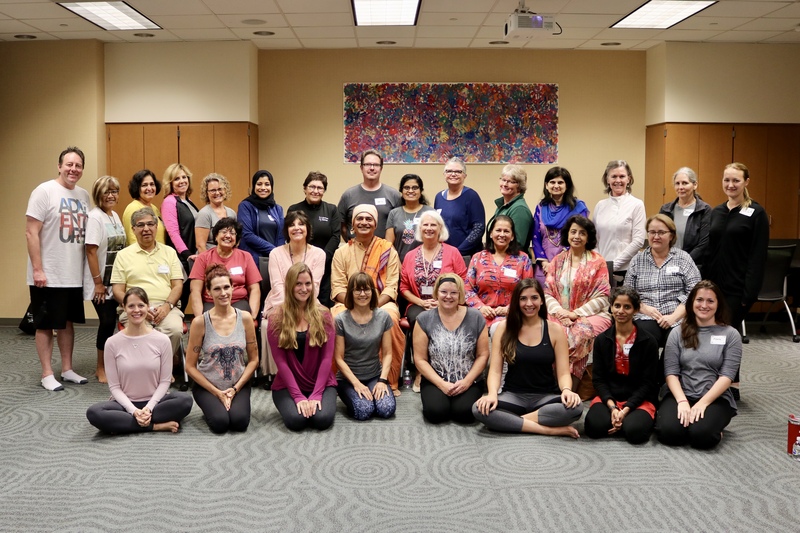 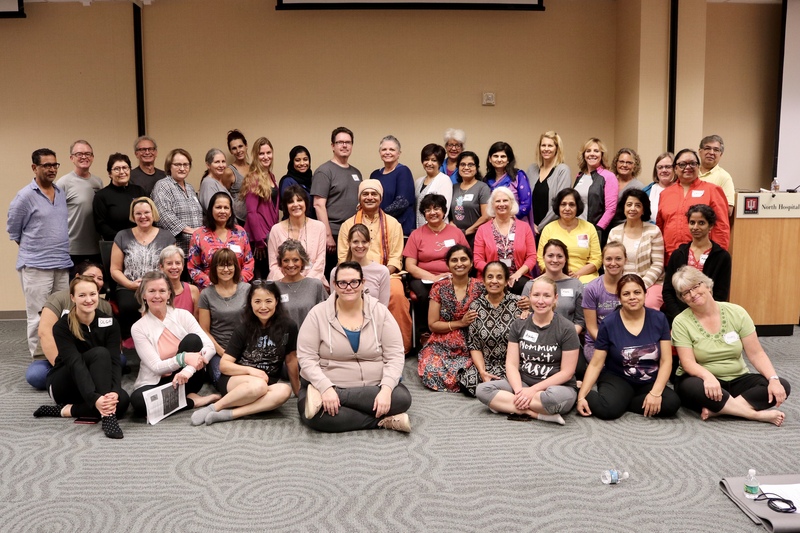 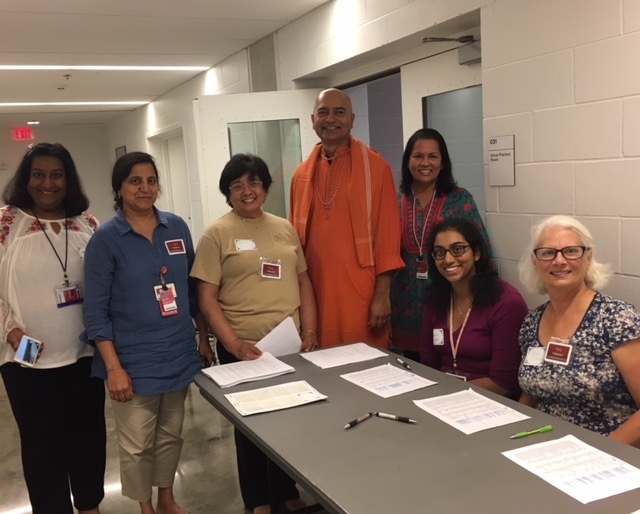 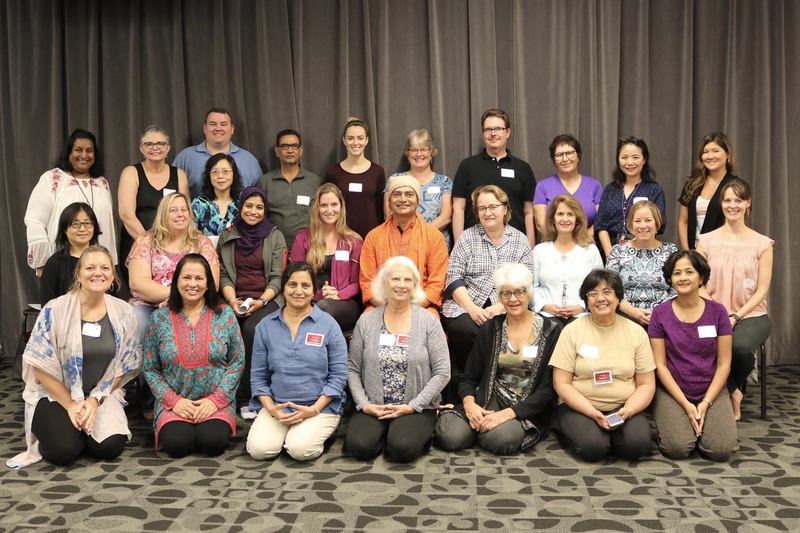 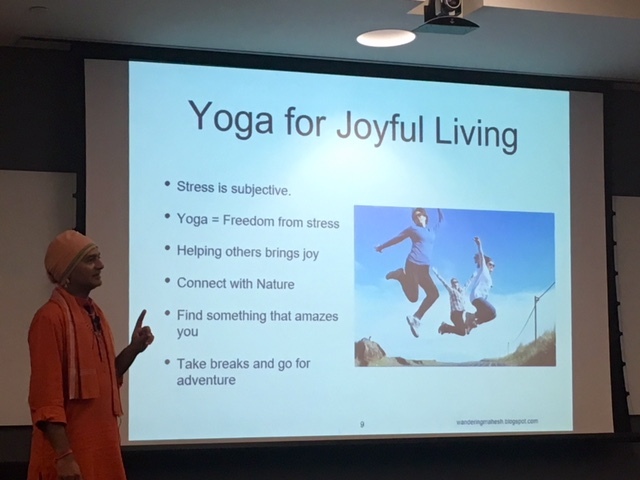 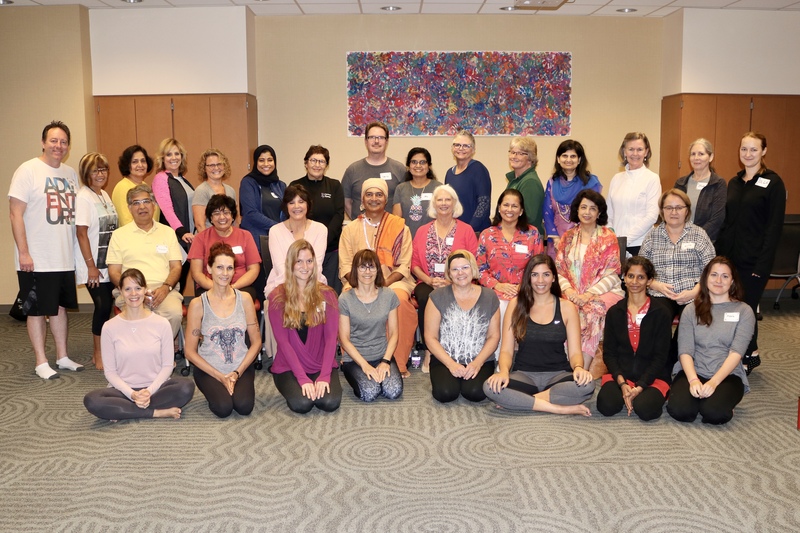 The IUPUI Asian Pacific American Faculty and Staff Council in collaboration with the Division of Diversity, Equity and Inclusion, the American English for Internationals program and the Yoga Mitra Mandal of Indianapolis hosted a seminar on Yoga for Joyful Living. 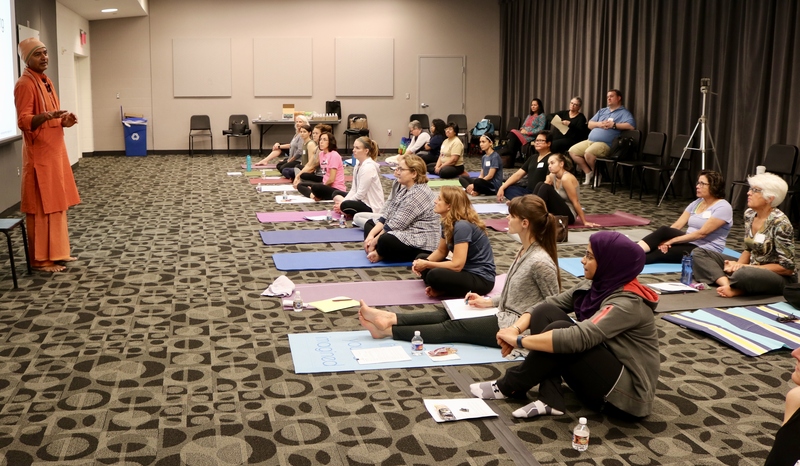 It was open to all IU and IU Health faculty, staff, residents, nurses, students, and university collaborators. 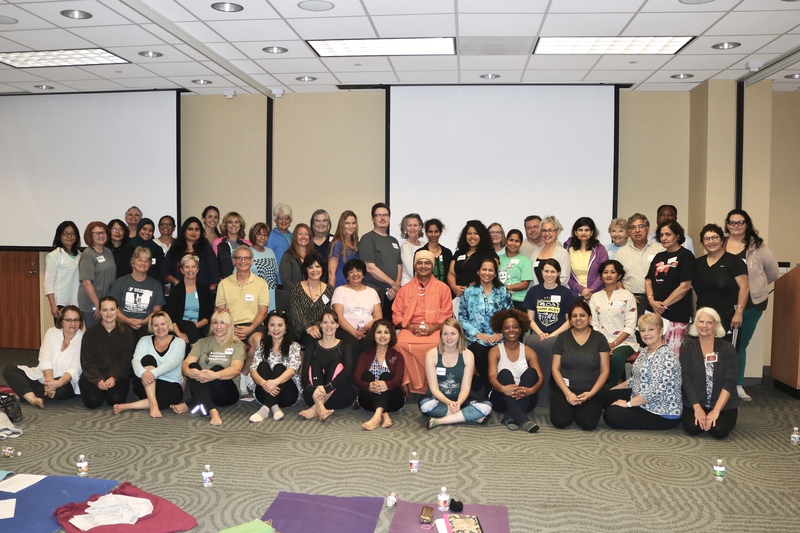 This was a progressive seminar in five interactive sessions. 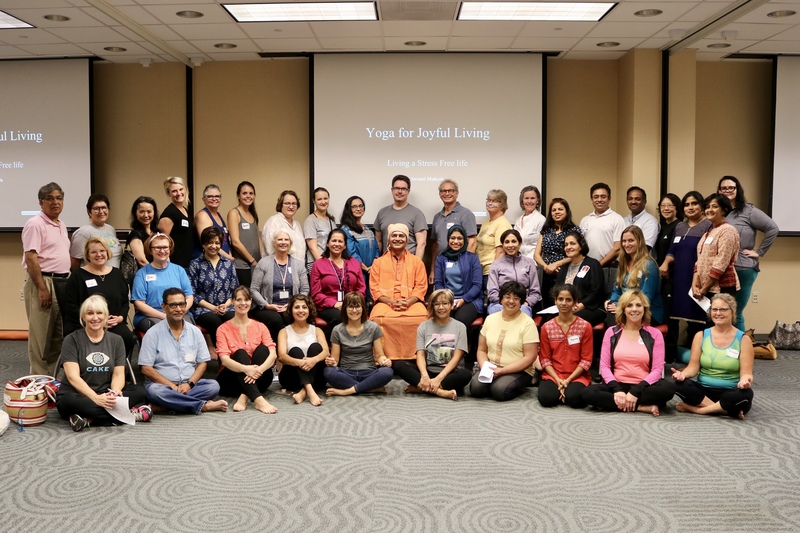 The practices of yoga - Physical postures (Asana); Breathing techniques (Pranayama) and methods of Meditation will be covered systematically. 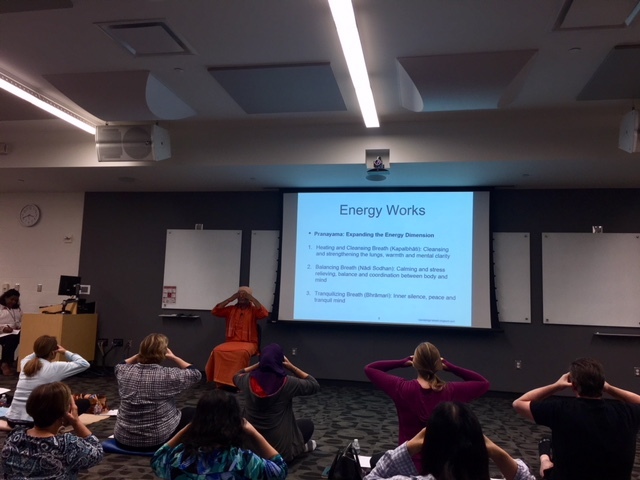 Each session combined physical, breathing and meditation practice with the underlying theory. 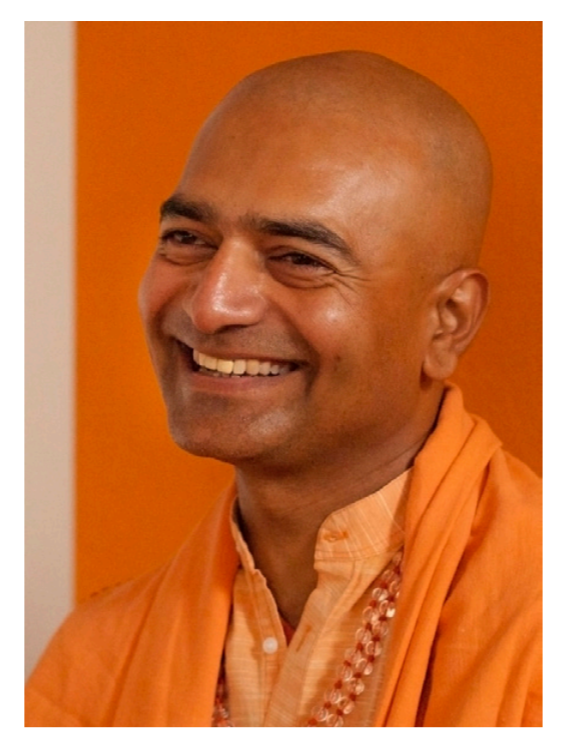 or Facebook at Swami Mahesh.